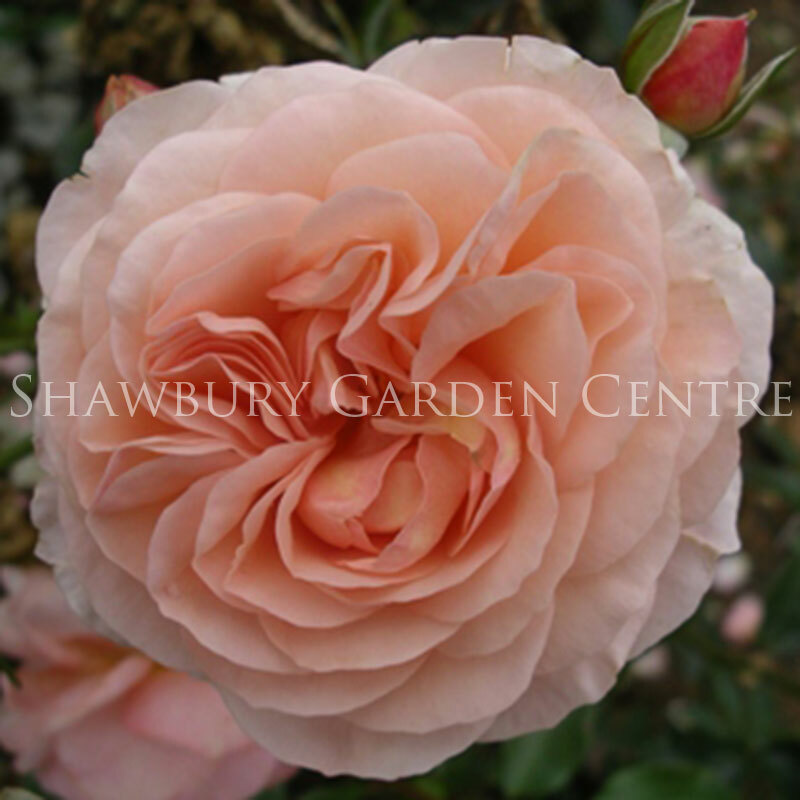 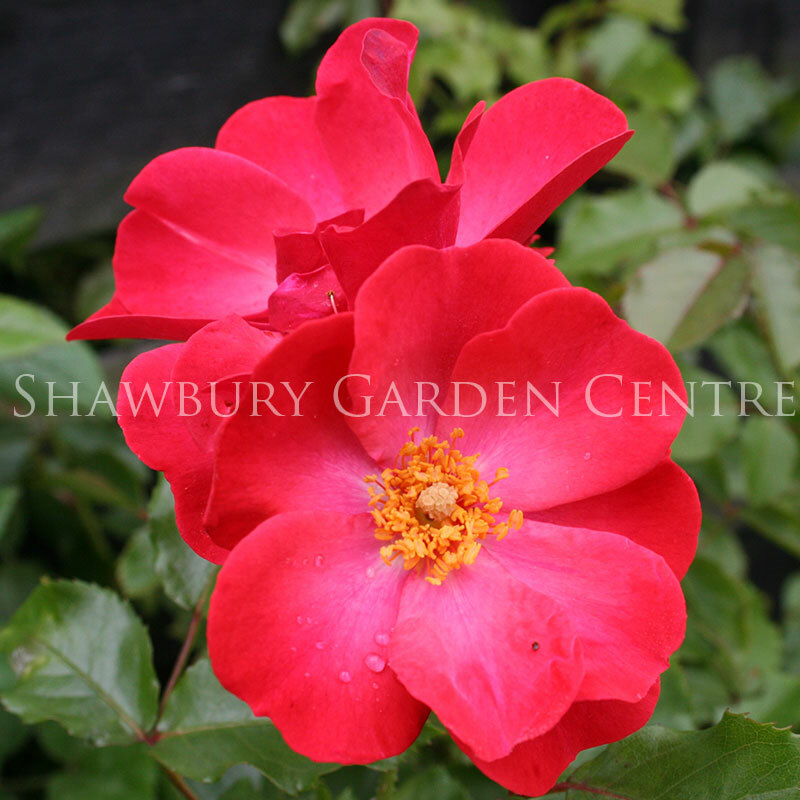 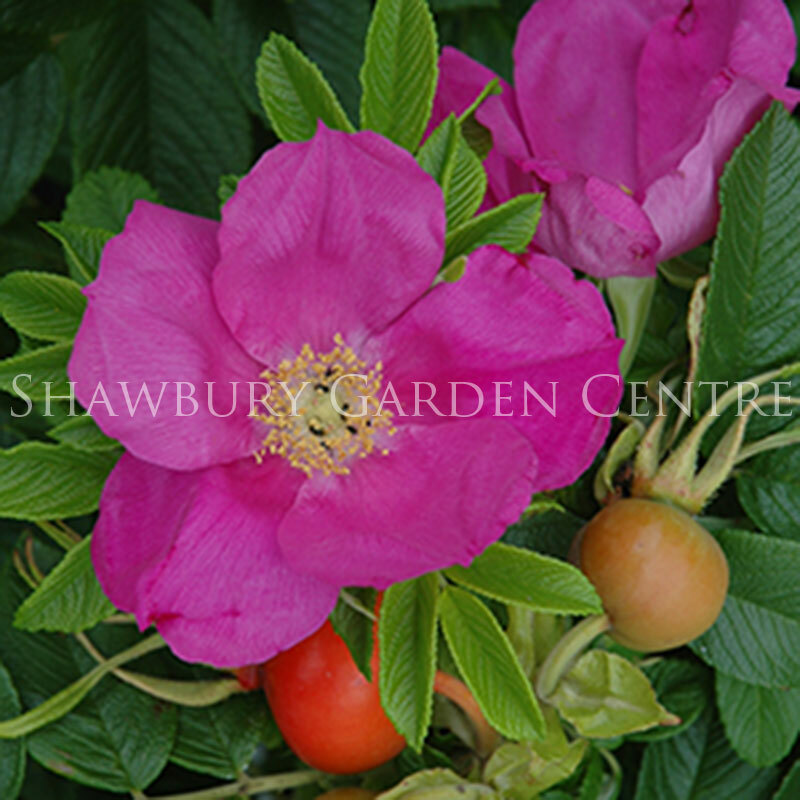 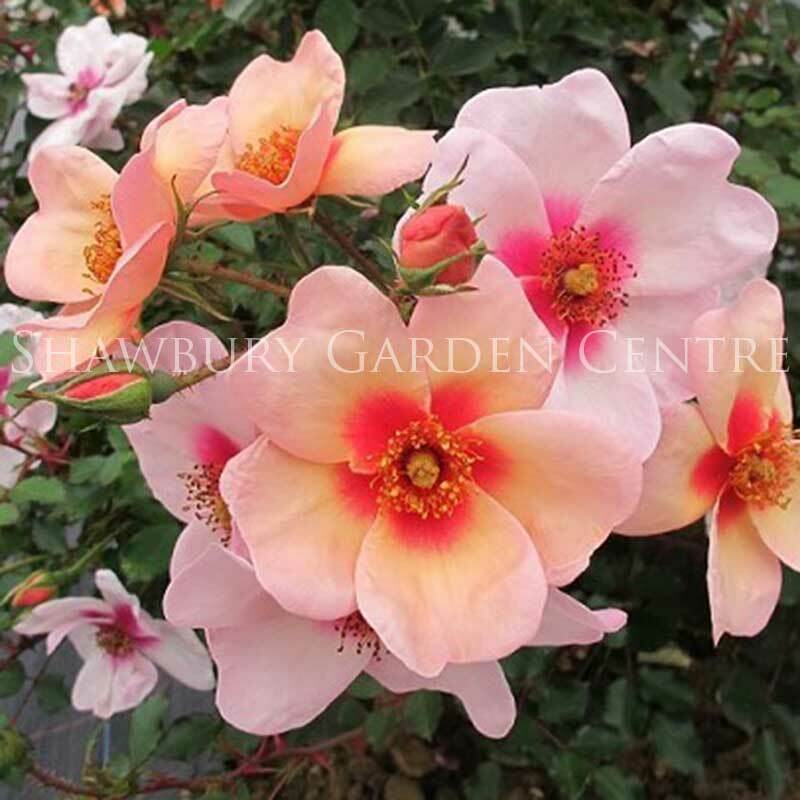 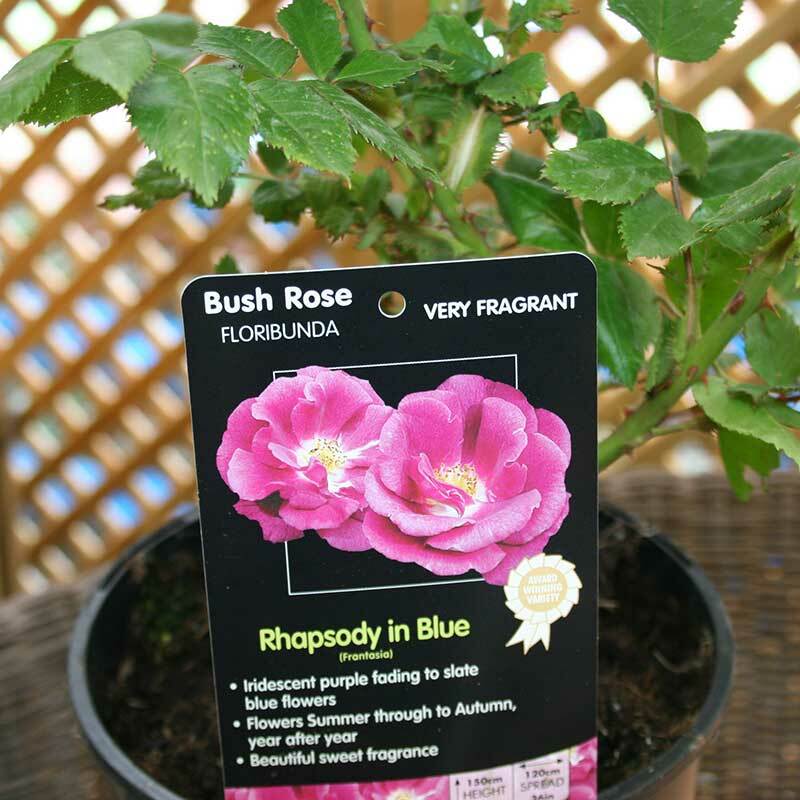 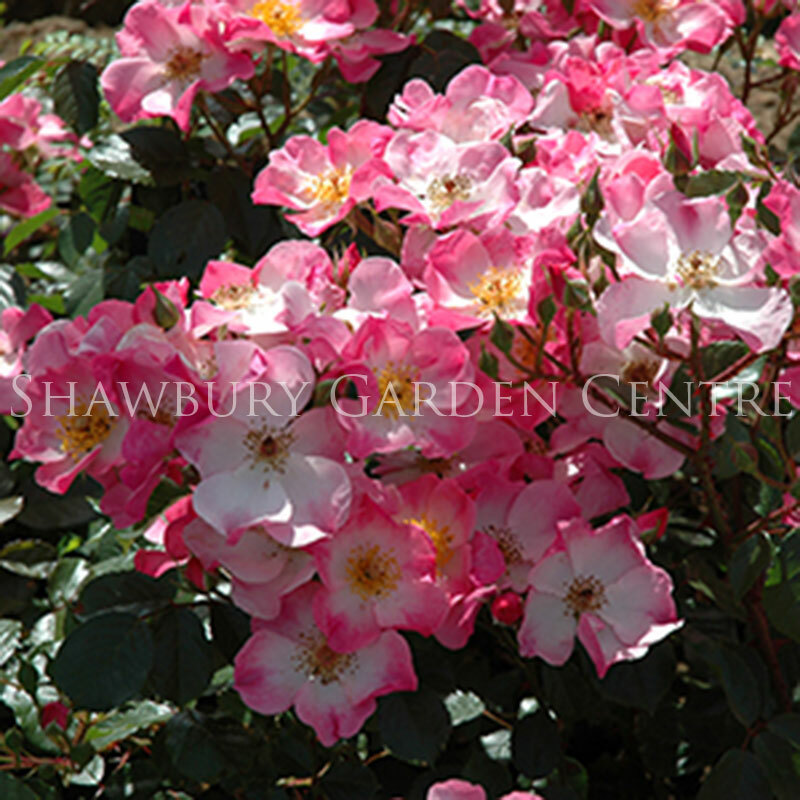 Selected UK-grown garden roses including repeat flowering, Bush, Shrub, Patio, Standard and Climbing varieties. 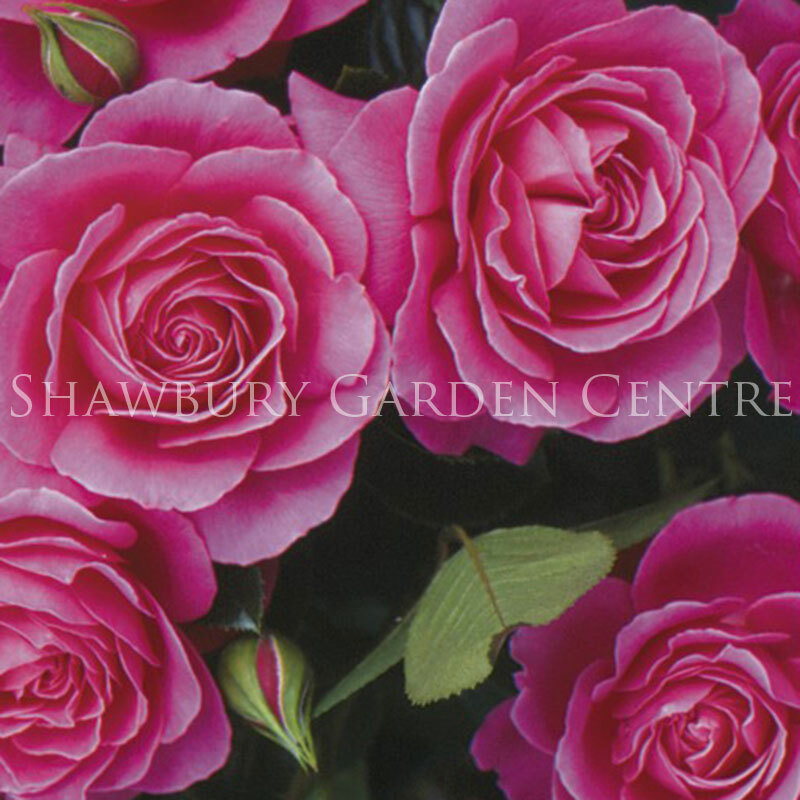 Gift wrapping service available. 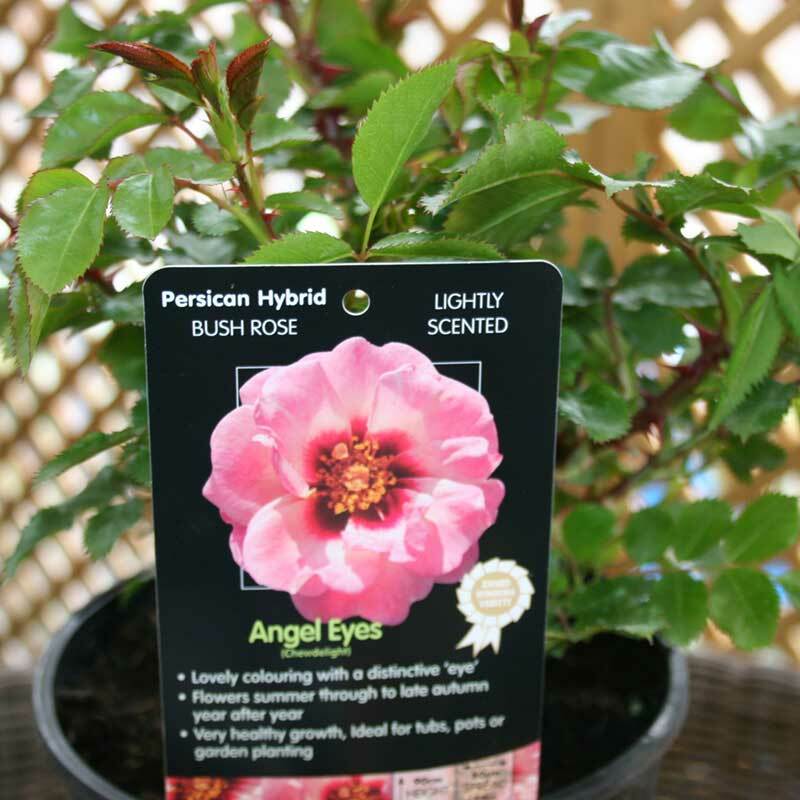 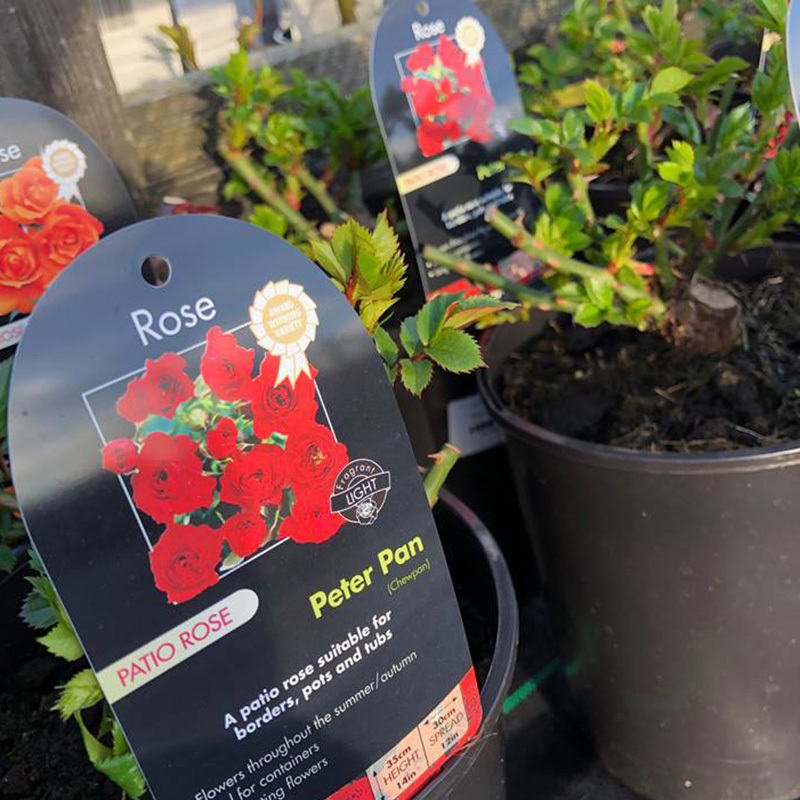 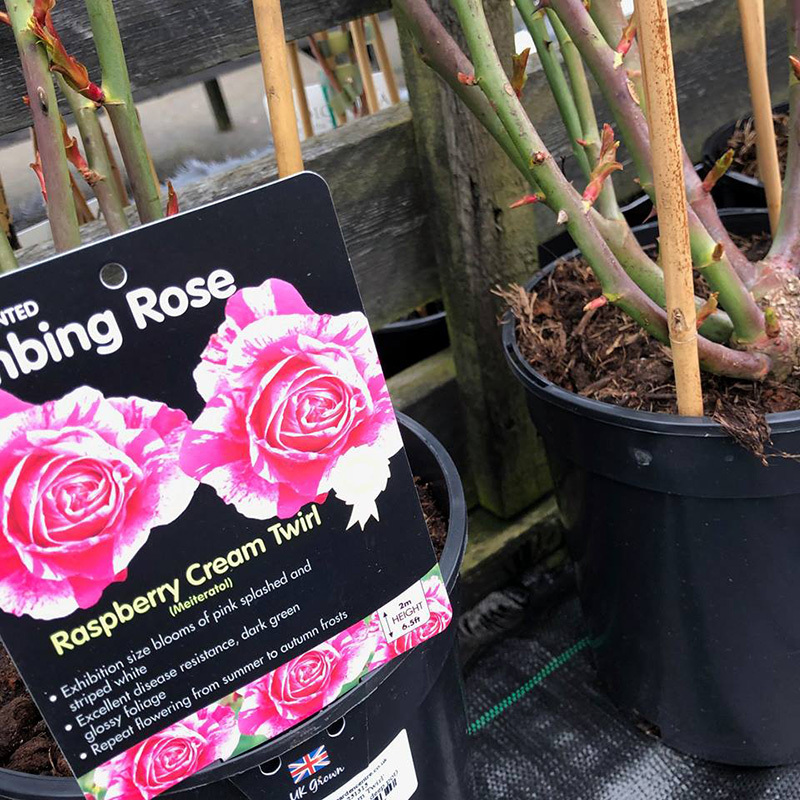 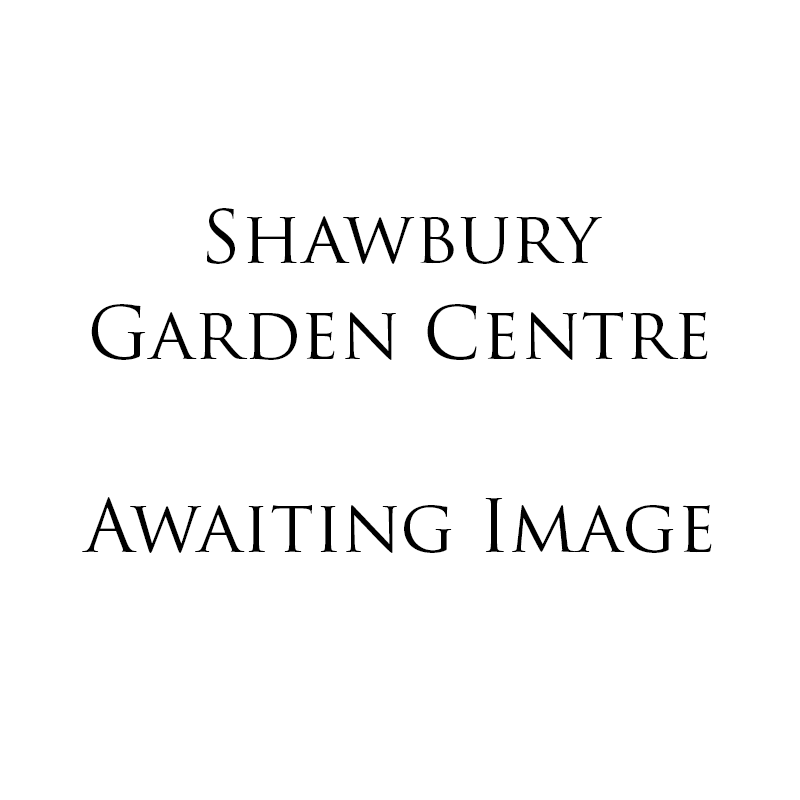 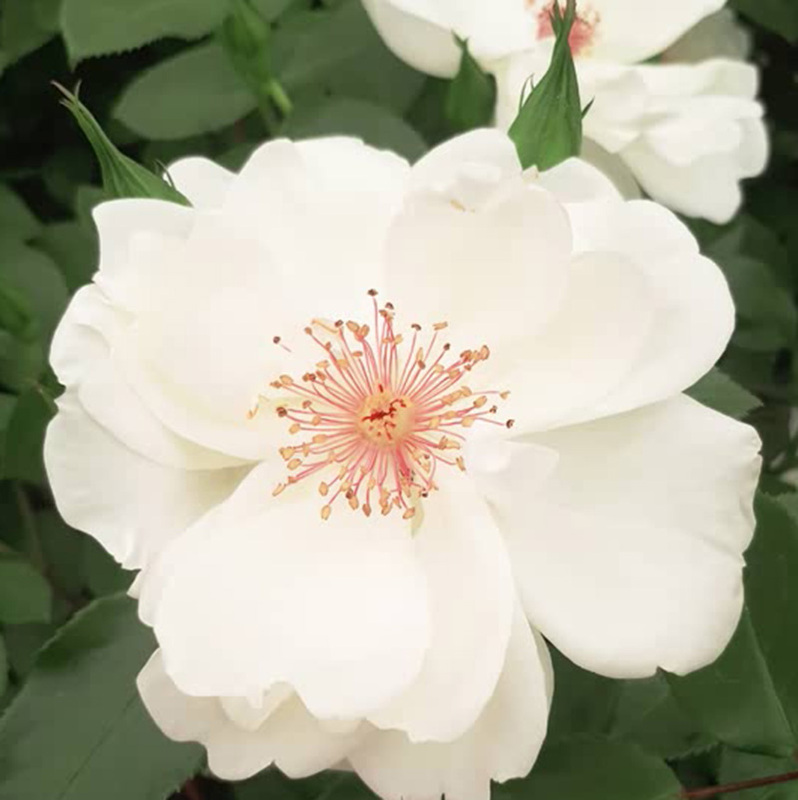 With a huge range to choose from, Shawbury Garden Centre is well worth a visit, especially if you are looking for a gift rose We stock named varieties such as 'Let There Be Love', 'The Wren', 'Peace' and 'Birthday Wishes' to name a few with lots of others for most special occasions. 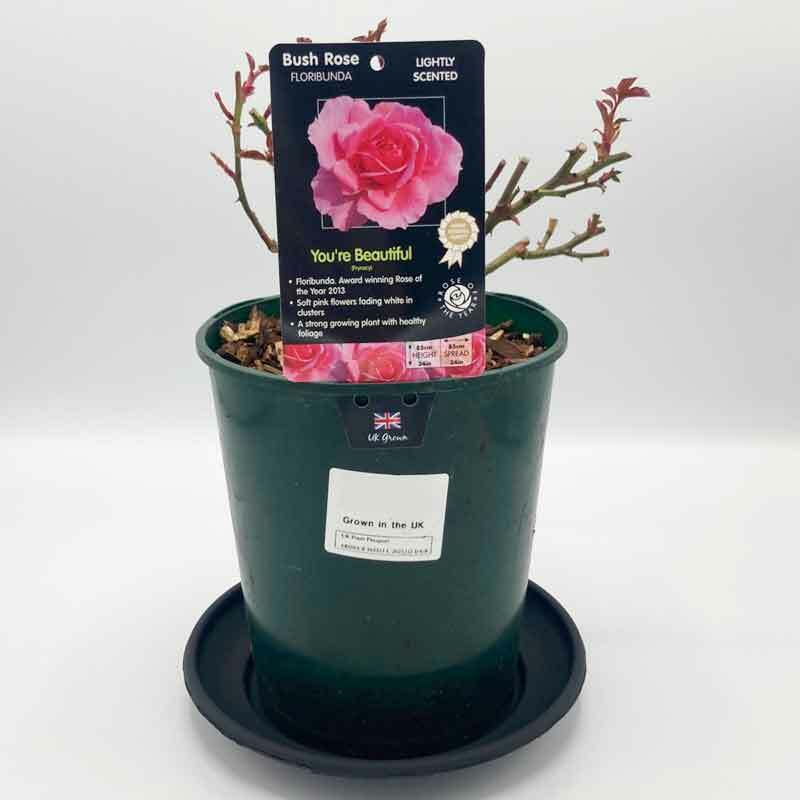 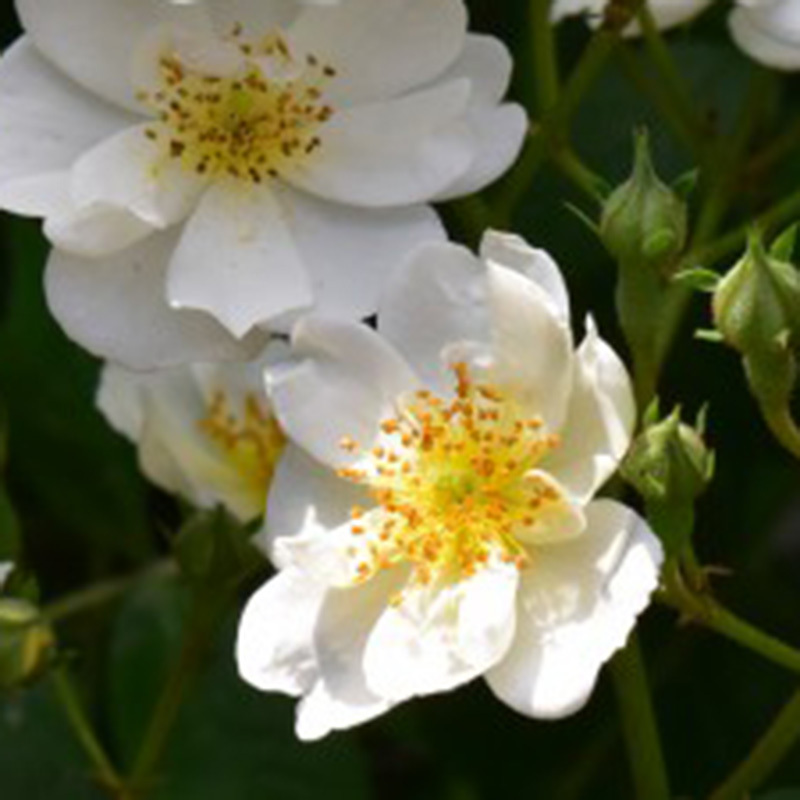 We also sell a great range of fertilisers and specialist rose treatment products, including Vitaz Q4 with Mycorrhizal Fungi, Vitax Rose (Liquid) Feed and Gro-Sure Rose & Shrub (slow release granules) to help maintain rose plant health and vitality.